UNDER THE SPOTLIGHT: Koala conservation looks at all the factors that contribute to the decline in numbers. MANY Wide Bay residents may not have seen a koala in the wild, they are relatively hard to see when "camped" in a tree but there are still populations in many areas. 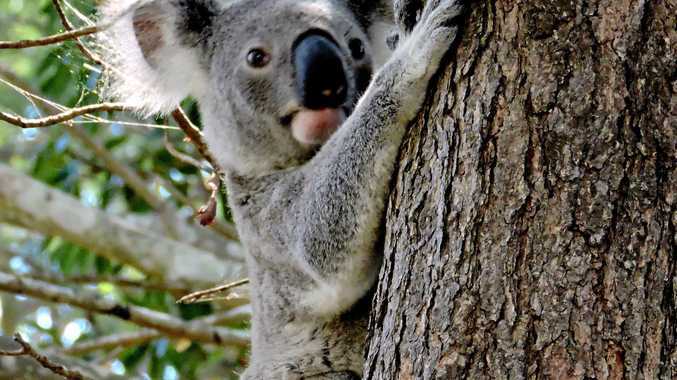 At a koala discussion forum at Bauple recently, Jonathon Rhodes from Queensland University presented details of planning the landscape to ensure koala recovery and conservation. Mr Rhodes said we had to understand koalas and their behaviour and requirements at multiple levels of the total landscape. "Koalas move over a large area, they utilise variable habitats," he said. "We have to have an understanding of this at the three tiers of government and among people who interact with koalas." On the broad scale Mr Rhodes said that the biggest threat was habitat destruction, and much of this is on private land either for agriculture but mostly for urban and peri-urban development. "A single threat may not be too bad, but when there is a combination then there is trouble," he said. "There may be different reasons for decline in different regions. "Some areas have had a greater decline in numbers than others and we have to know why." One factor that had emerged from research and observation was that as tree size (ie diameter at breast height) increased, so did koala usage, while at the same time, use of non- eucalypt trees decreased. Mr Rhodes said usage did not just mean feeding, but also roosting trees and shelter from high temperatures or predators. "Koala conservation should consider all levels, even down to a single tree," he said. "Koala conservation does not deal with whole forests, it gets right down to the smallest detail of what the animal needs." Mr Rhodes said all sectors of the landscape interacted with each other and included soil type, leaf nutrition, tree species and tree density. He said that as a habitat declined, animal numbers logically also dropped until there was a sudden large drop in numbers. "This explains why a species seems to be going okay for a period then falls off the cliff," he said. "We try to blame something that happened towards the end, but the real cause happened way before." 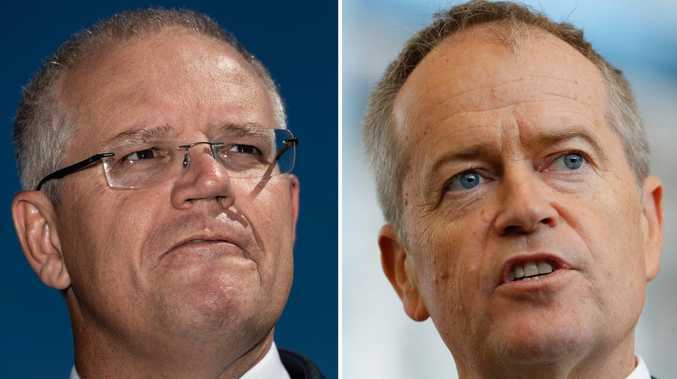 Mr Rhodes said for koalas to move around comfortably there appeared to have to be at least 30% of vegetative cover available, and any higher does not make much of a difference. He suggested the biggest improvement to make in koala habitat was to create or preserve large areas. "The area size will be different in different regions and we need an idea of what they are," he said. "Neighbours and whole districts can get together in planting and try and create enough habitat to support a colony."